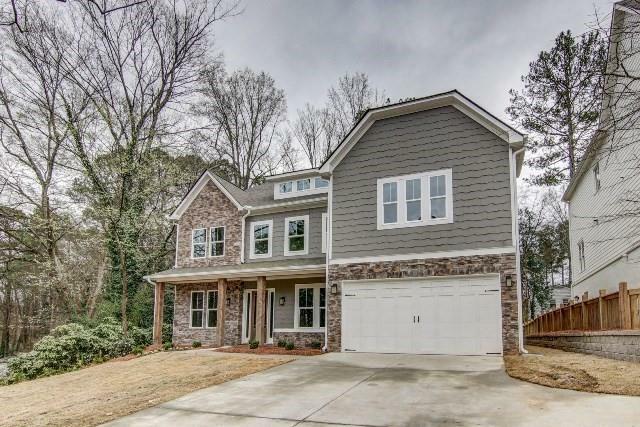 This generously sized home is complete with a gourmet kitchen finished with quartz counters and stainless steel appliance package as well as hardwood floors throughout the main. Downstairs, clear sight lines enable you to multi-task with ease. In law suite with full bath is also on the main. The sizable second floor media area is complete with a mini bar area, HD projector, surround sound and 100 inch projection screen, an entertainers dream! A giant master with sitting area is complete with luxurious spa like en-suite and a custom closet that is a jaw dropper. A representative from Metro Brokers has received your request to visit 1547 Dresden Dr Ne on at .